Wall dividers of slatted mahogany separated one area from another; windows were shaded with white bamboo semi-transparent treatments. Seating was brown textured suede on wood, a few striped suede backed benches, all tucked into square darkwood tables. Settings consisted of simple white geometric china, flatware laid out on deep red bamboo textured placemats, and chop-sticks resting on logo enhanced wood pieces. 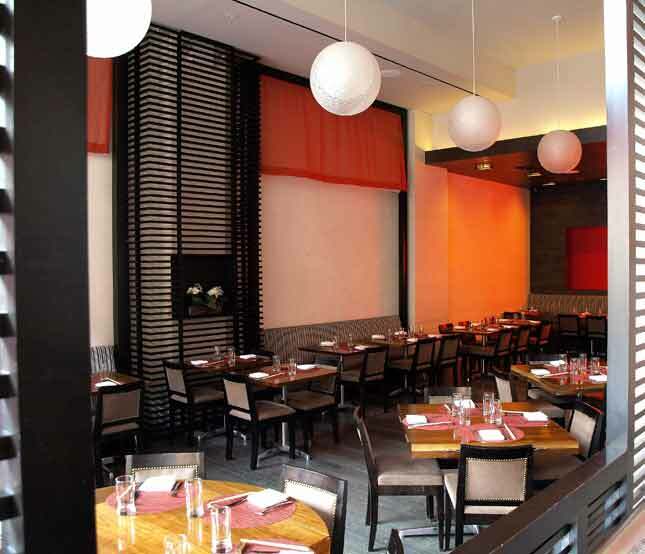 Lighting was recessed in one area and a framed oval shaped ruched red fabric with a back lit center aperture against the far wall, with a row of rice textured globe light fixtures in the other area. Esteemed Chef Makoto Kameyama, the former prized Sushi Chef at Prime Grill for the past ten years, has served as Executive Chef at Prime Ko since it opened last year. His experience began in Tokyo where he assisted his father, a prominent Edo-sushi chef running a successful restaurant in Japan. 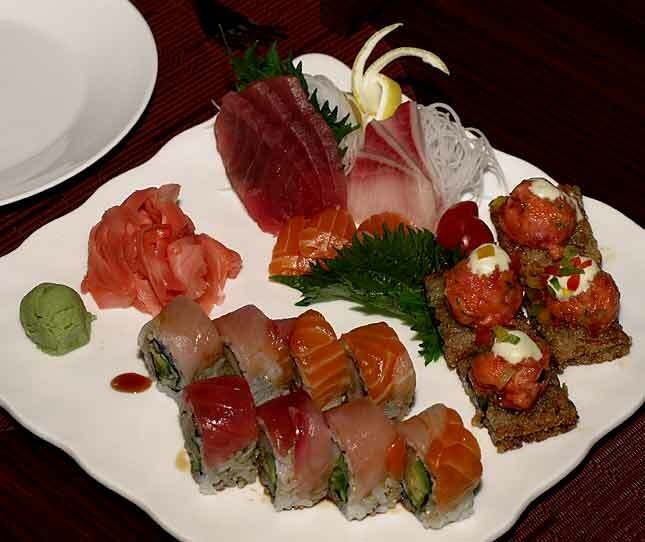 In1981, Chef Kameyama came to the US and opened his own Japanese restaurant. Transitioning to Japanese kosher posed quite a challenge. Aside from the dietary restrictions on pork, shrimp, crustaceans, etc. 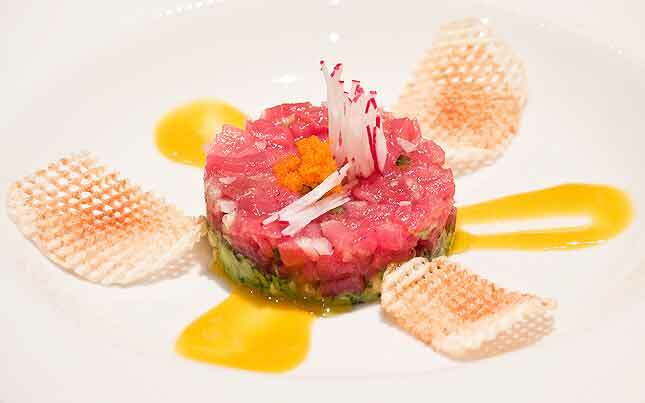 sourcing fine quality kosher fish for sushi and sashimi, replacing basic Japanese cooking elements like bonita flakes and dashi (made of fish bone, until recently unavailable with a kosher certification), achieving consistent textures and creating exciting sauces were but a few of the obstacles he faced. Chef Kameyama is very pleased with healthy low fat and low cal Japanese cuisine becoming staple of the American diet. Be it the DHA and heart healthy fresh fish, lung healthy miso, or vitamin mineral-rich seaweed, it is thanks to Japanese cuisine masters like Kameyama that this healthy streamlined fare is taking the nation by storm. Now, back to our meal… The opening appetizer was an assortment of Rainbow Roll, yellowtail, tuna, and salmon sashimi and that fabulous Crispy Rice with Spicy Tuna I mentioned earlier. That was the defining moment of kaizen (Japanese for perfection) . The mouthful of toasted rice cake topped with spicy tuna pureed with bell pepper, topped with jalapeño and aioli sauce was a bite of pure perfection. 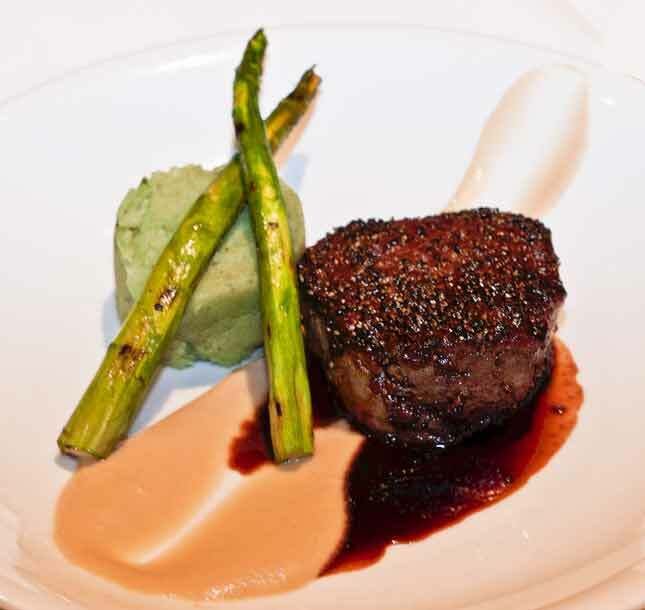 The creative combination of textures and genius flavors conjoining to taste so remarkably well, spoke volumes about the artistry of a chef whose collective experience and expertise arrive at the table each time this signature dish is served. Bravo! Omedetou! But we were just getting warmed up… CS and I shared lovely grilled miso Chilean Sea Bass skewers in a spicy teriyake sauce served aside sautéed bok choy & veggies which couldn’t help but be outshined by an outstanding Tuna Delmonico, edged in breading served with jalapeño sauce, wasabi, beet and ginger sauce, with a side of soba noodles and pickled radish/onion/carrot garnish. Our waiter, Al, our server, Lebron, treated us like royalty; they were friendly, efficient, informed. I thought we were getting the ‘special treatment’, but service to the tables nearby was just as extraordinary. Al, had the menu and wine pairings memorized down to the last nori seaweed bit & dot of sauce. Service was the epitome of high Japanese hospitality; water goblets refilled with Prime Ko’s own filtered carbonated water, napkins refolded, tables cleaned between courses, and soy sauce, dishes and silverware replaced with the arrival of each new dish. We enjoyed a cleansing, refreshing Borgo Reale Pinot Grigio 2007 as we waited for our next course, a medley of kobe chopped beef dishes. We sampled Kobe Meatballs with ground ginger and garlic in miso sesame sauce, spicy Kobe Pizza – crispy dough, house made marinara topped with chopped salad & chopped wagyu. Wagyu Beef Sliders – a mini kobe hamburger with spicy aioli and teriyake sauce – completed this tasty Americanized trio. Cutlery was replaced again with a fresh set including steak knives. I starved myself till dinner in anticipation, but this was turning out to be a most extravagant meal… The best was next! 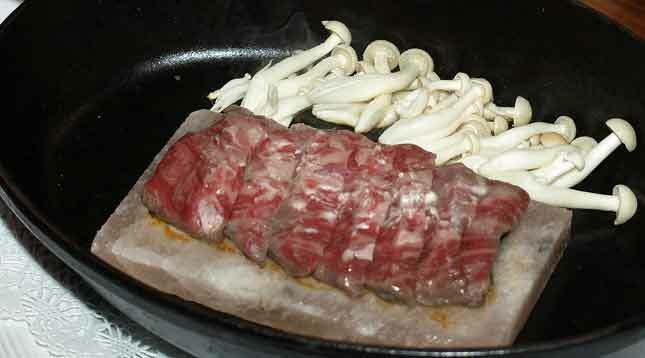 Three ounces of the most amazing Kobe/Wagyu steak resting on a slab of Himalayan salt rock witha side of white mushroom cooked at our table with a spritz of fresh lime. When quality is this good, extra spicing could only detract from it natural flavors – it was melt-in-your-mouth delicious. Taken before being cooked at table-side. 3 ozs of marbled beauty! The second steak dish was a 6 oz. 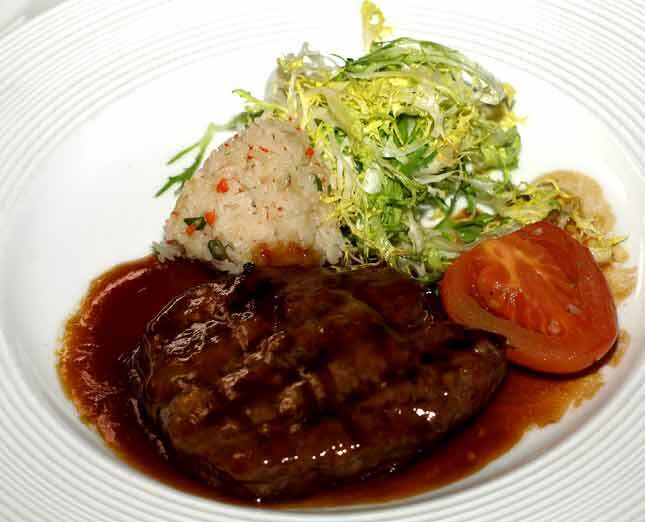 Grain Fed Chateau-Briand with vegetable rice served with a jalapeño/uzu/teriyake sauce, with salad and rice. The steak was so good, I would have preferred the sauce on the side. Chef then surprised us with Eggplant Dengaku. Baked eggplant topped with miso and sesame sauce. Unusual, and superbly tasty. The evening’s crown, came with the creative and most beautiful desert dish pictured below. 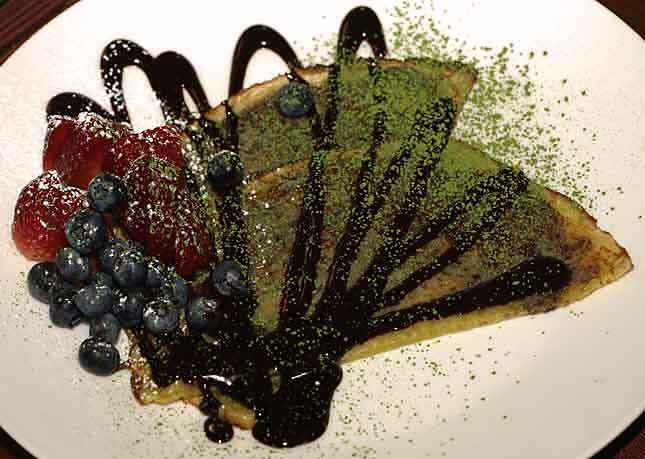 Two crepes laid out like a Japanese fan, topped with blueberries and strawberries with hot chocolate sauce, sprinkled with green tea powder and confectioner’s sugar that looked like fairy dust. Need I say more? A brilliant meal overall. Our thanks to Chef Kameyama and the staff of Prime Ko for a thoroughly enjoyable experience. SYR and I spent such a wonderful evening last night with Sidney and Tammy Cohen at 18 Restaurant (240 E 81st St, New York NY10065; Tel: 212.517.2400). It was worth braving the cold and ice to have the opportunity to shmooze with them. The restaurant was hopping with the evening crowd, who also ignored the weather to get a consistently great meal at 18. Tammi and her husband are so friendly and have such good business and food sense, it was great to see their restaurant thriving. I had to have the Yemenite Meat Soup again, aside from the perfect weather conditions it’s just too good to pass up (this is winter comfort food at its best!). I’ve tasted this soup at a few well known establishments and I can assure you none came even close. 18‘s got a new sushi chef from NOBO. I dont know what magic this guy puts int0 his sushi and sauces, but they were extraordinary. We had his sushi roll and a shredded fish salad, they tasted sensational. Considering that until 14 months ago I did not even touch anything remotely resembling a fish, you can believe this is very high praise! 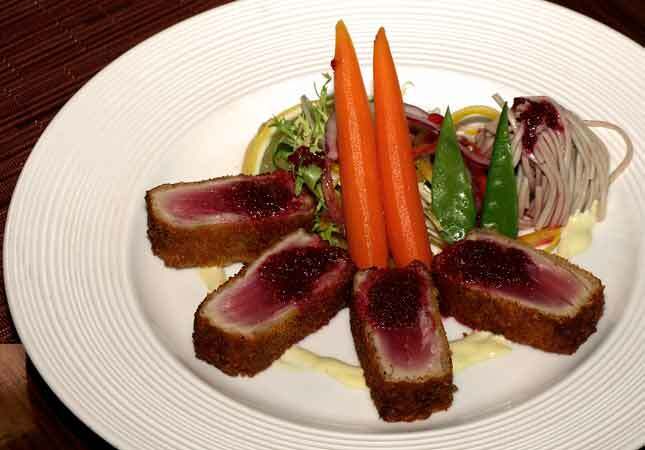 Now that they have their Liquor License, 18 Restaurant will – every motzey Shabbat (open from 8:00 pm to midnight) – give you a free glass of wine with dinner. We raved about 18 Restaurant‘s food before, having revisited this eatery, we still rave about it. The sushi is superb, the soup is delicious and will warm your bones on any cold winter day, their hamburgers are in a class of their own. Why not give them a try? 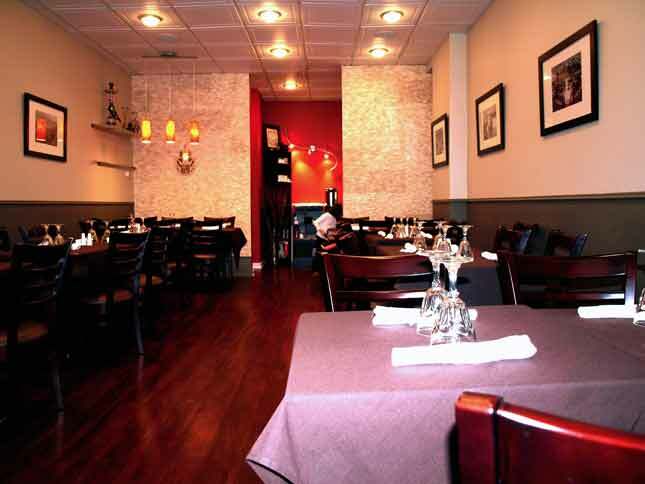 If this isn’t one of your favorite kosher restaurants already, it soon will be! It may be small and unpretentious, but don’t let that fool you. 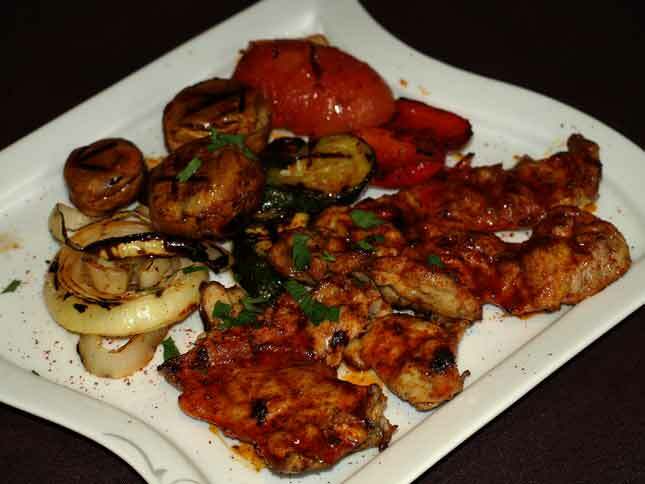 This hidden jewel, Yummy Grill (543 Kings Highway – off East 4th; Brooklyn, NY; Tel: 718.375.7557), serves up delicious food featuring Cavcasian and Israeli cuisines. Chef/Owner Eli Hizkiyahu graduated, as Chef, from Israel’s famed Tadmore Hotel School in Herzliya. 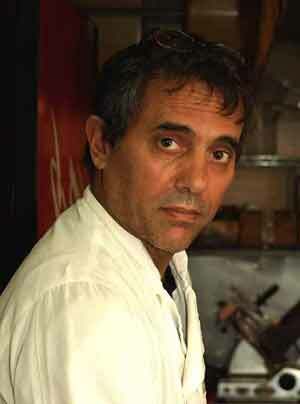 He arrived on the American shores about 19 years ago and made a successful career using food as his canvass. From fashioning Tfillin out of watermelons, to birds about to take off in flight – out of fruits and vegetables, he’s done it all as he travelled the length and breadth of the US plying his trade of food decoration at numerous catered and private affairs. About 9 months ago, Chef Eli and his wife opened up their current venue. 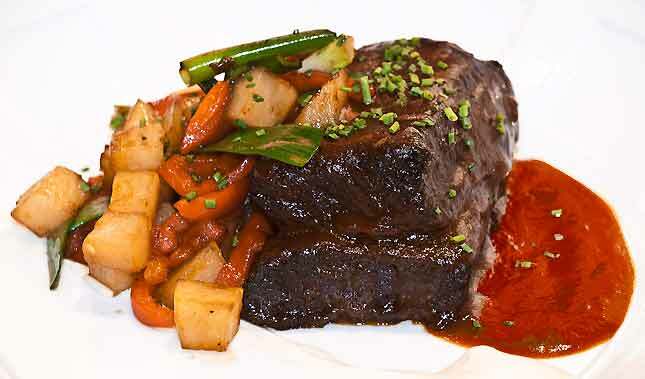 It was nicely presented, spicy and very savory; in fact, it could have served as a complete meal by itself. It contained a few lamb bones, slivers of lamb and rice. Excellent! She described it as perfect comfort food for a winter day. I started with an Avocado Salad. I have never been a fan of avocado, but the taste of this one was exceptional. Colorful, nicely but subtly spiced, it contributed to change my mind about avocado. They were tender, juicy and had a very attractive aroma; came with a side dish of mixed Grilled Vegetables, consisting mostly of mushrooms, onions and peppers grilled to perfection. Tender, juicy delicious, it also came with those superb Grilled Vegetables (we just couldn’t enough of them!). All was served us in whimsically shaped but practical china, a delight to the eye. I washed it down with an Israeli malt. RN finished her meal with a delightful Tea w/Nana (mint leaves), while I had a coffee. 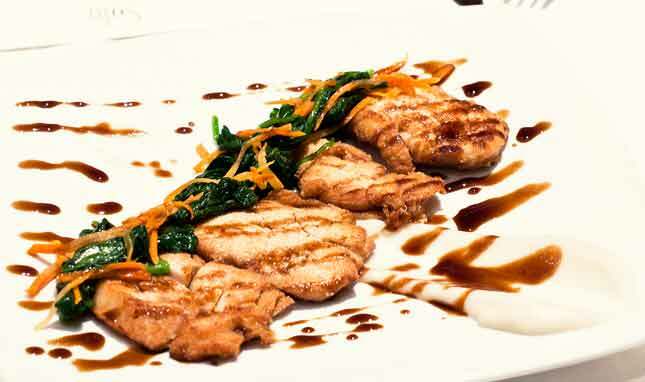 Ample portions, superb flavors, and very reasonable prices… isn’t it time to visit Yummy Grill? 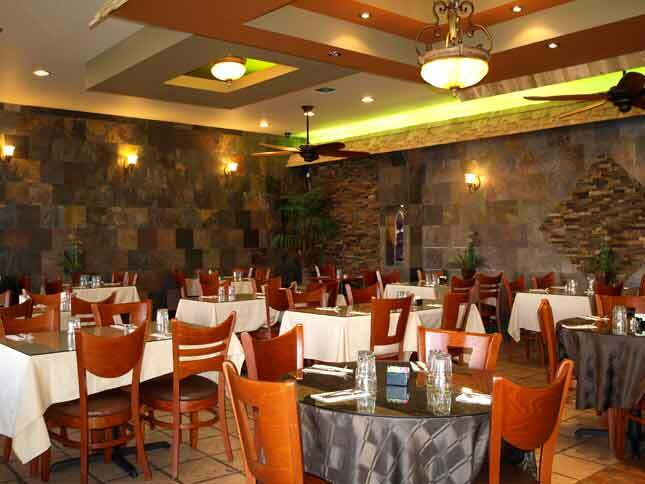 Warm, welcoming, classy, delicious… these four words give us a faint idea of my impressions of Natural Village Cafe (2 Avenue I – across from Shoprite Supermarket – Brooklyn, NY 11218; Tel: 347.492.5337 or 347. 417.6424). The restaurant is cholov Yisroel and pas Yisroel, with a mashgiach temidi and under the certification of Harav Meir Goldberg of the Va’ad Hakashrus d’Flatbush. Nina Shapir, who presides over this eatery is truly a fascinating personality, the personal journey that changed her life and motivated her to open this establishment is full of commitment and dedication. Fourteen years ago, Mrs. Shapir – a very young mother of three – found herself sick and unable to move, unable to cope. It was not a question of being financially overwhelmed, any such concerns were well taken care of. Medical tests and treatments produced no positive results, on the contrary things inexplicably kept getting worse. She met Harav Chay Azoulay, from Herzliya, who told her the real malady was not physical but rather one that affected her neshama. After some thought, trying to make sense of Rav Azulay’s words, she went on a detox diet with the help of healthfood stores, intent on ridding herself of all negative energies. This decision was followed by six very hard weeks before she saw any measurable improvements but soon after she was her old active, curious, intelligent, enterprising self again. At this stage, Nina decided to help others who, though similarly afflicted, may not be aware of the real source of their health troubles. She went on to study Healing Arts at The School of Natural Healing in Utah from which she graduated. Seven years ago her first organic restaurant opened its doors. Her partner, however, was not frum and it proved frustrating eventually Nina bought her out. 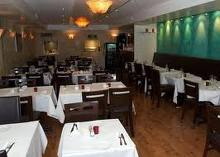 In 2008 she moved to the present location which combines her personal philosophy, her exquisite sense of aesthetics and the true love of a foodie for superb fare. She also has an an office adjacent to the restaurant where she treats the many in search of natural healing. The restaurant sports geometric patterns on its walls and ceiling, with warm earth tones that give us a clue to the owner’s style and personality. 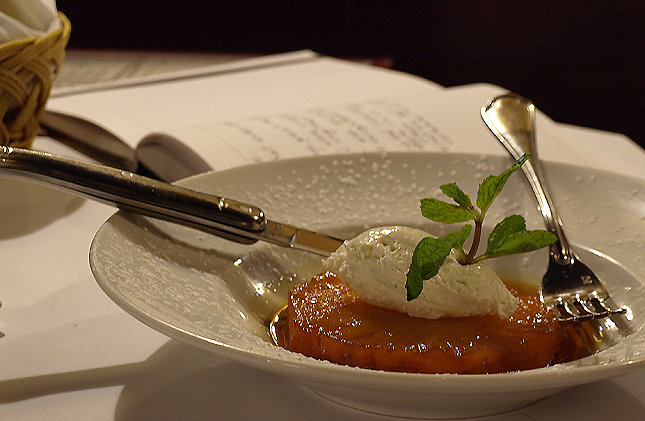 Chef Bobby Brabaloni is a graduate of the Culinary Institute of America – America’s foremost Culinary School – a fact which becomes obvious when you see the presentation, smell the aromas and taste the wonderful flavors. 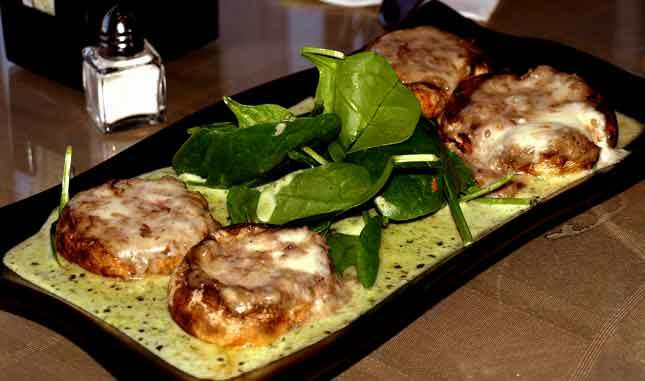 It consists of white mushrooms with sauteed onions, creamy pesto sauce, melted mozzarella and feta cheeses with a kick of chopped parsley. It was a perfect opener to a memorable meal. It came in a sesame crust, red onions, mushrooms, two types of mozzarella cheese and their very own red sauce. 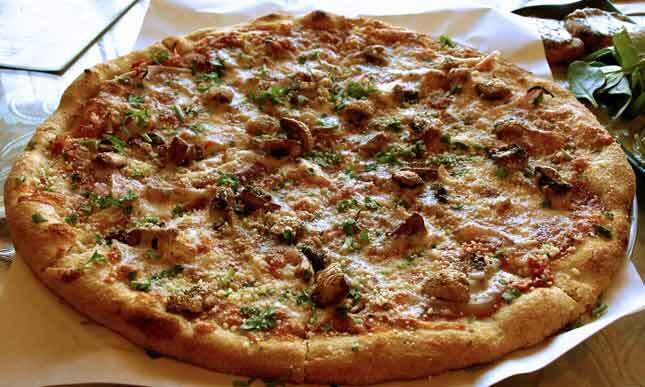 I know pizza, I’m a pizza addict and I must confess this one ranks among my favorites. My companion also found it delicious. A superbly tasting salad fresh romaine lettuce, tomatoes, cucumbers, grilled salmon, pan sauteed red inions, cherry tomatoes, mushrooms with a subtle teriyaki sauce. A fitting crown to our meal! Wholesome food, warm ambience, reasonable prices, a nice bakery on premises… I know I’ll be back again and again. Eighteen ‘s marketing team has an innate business sense predicated by one important rule of the game; know your customers’ tastes and quickly adapt accordingly. Just open three weeks, 18 is taking off like gang-busters. Inheriting a great restaurant design modified with red accents, its managing team created an upscale, sophisticated 21st century deli, with a few marvelous twists. They’ve hired a terrific sushi chef from Salt Lake City, who creates one mouth-watering roll after another. Chef Haim Dadi, the main chef, flips so many fat burgers-to-go, it’s making Popeye’s Wimpy cry (it’s the quality of the meat, baby! They buy top-of-the-line.). 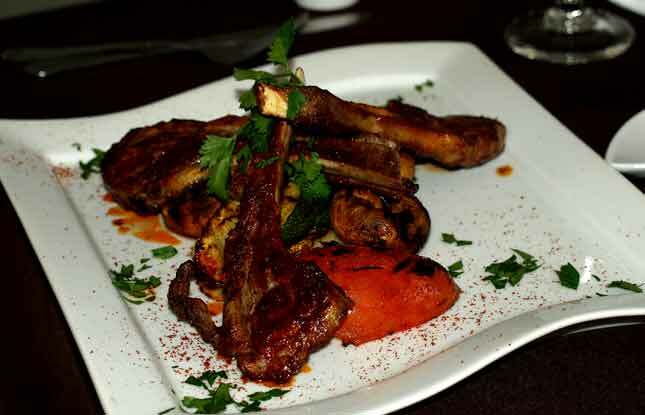 Chef Haim kept the best of the Moroccan-Israeli fare, kept the great fish and salads, and offers a great assortment of grilled steak entrees. We sat on a corner next to the turquoise wall that once made the late Turquoise so distinctive. SYR and I started the meal with their Salt Lake City Sushi Roll. Salt Lake City Roll, colorful, delicious! It came with tuna, avocado, cucumber, tempura crumbs, soy glaze and a spicy masago. Neither, SYR nor I have been great fans of sushi BUT this roll was amazing! We both followed with the Yemenite Soup with Meat. It comes with potatoes, carrots and meat, its aroma and taste linger on for quite a while. This is a new favorite of mine! Next we shared a large Israeli Combination Platter consisting of hummus, babaganush, Turkish salad and tahini, we dipped our Morrocan Cigars and the baguettes in it for new combinations of rich flavors. 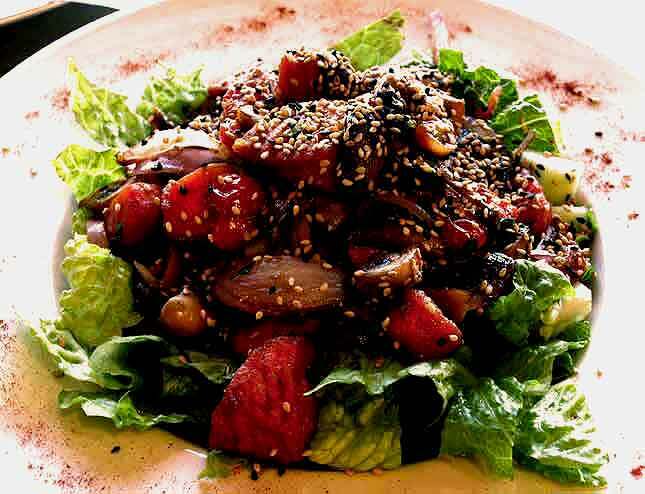 Their delectable Israeli Salad with chopped cucumber, tomato w/parsley, lemon and olive oil proved that fancy ingredients are not always necessary to create wholesome, delicious salads but… freshness is! Next, SYR had the Eighteen’s Beef Burger, 8 ozs topped with mushroom and sitting on a bed of fried onions inside a brioche bun. It came with sides of a sliced sour pickle and French fries. It looked great, and tasted superb. It was obvious why this particular dish is one of their bestsellers. 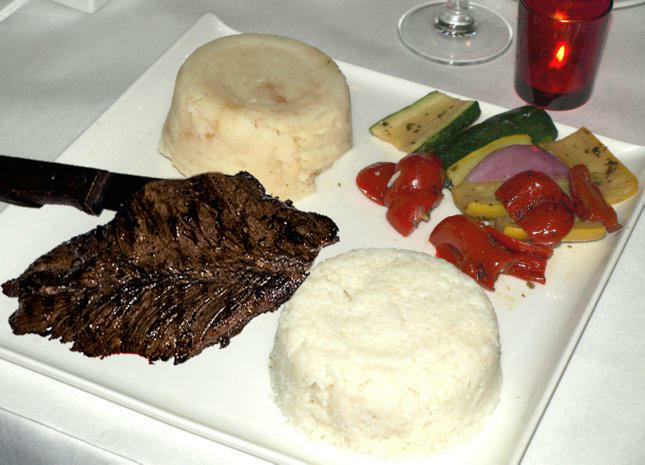 I followed with Romanian Tenderloin Steak, it came with fresh grilled peppers and superb Yukon gold mashed potatoes. As I’ve said before, I grew up in Uruguay where steak was an almost daily dinner staple, I know steaks! This one was tender, very juicy and full of flavor. Even my mother couldn’t have made it any better! 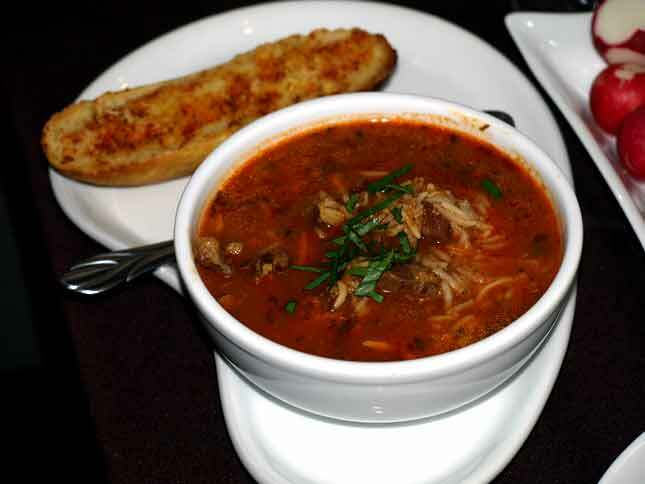 Whatever you do, don’t miss their Yemenite meat soup. It’s delicioussssssssss! The portions are generous, the prices more than reasonable. What more can you ask?!? What Gives a Food Critic the Right to Critique? The locus of kosher restaurants we’ve marked collectively through the various stages of our lives is equally impressive. From family style restaurants, to fancy upscale dating restaurants, from cafés for momentary pondering or perusal to married dating eateries, circling back to family restaurants and some of us back to dating restaurants again… we’ve done them all! The Shabbos tables we’ve set and served along with the tables we’ve guested at – often with suffered grimaced smiles of approval conceding to our napkins the putrid memorial – or being imparadised by occasional sensational dishes provided by our hosts! The trials and tribulations of experimental dishes imposed on our loving families without dis-ownership or dis-membership is legendary. 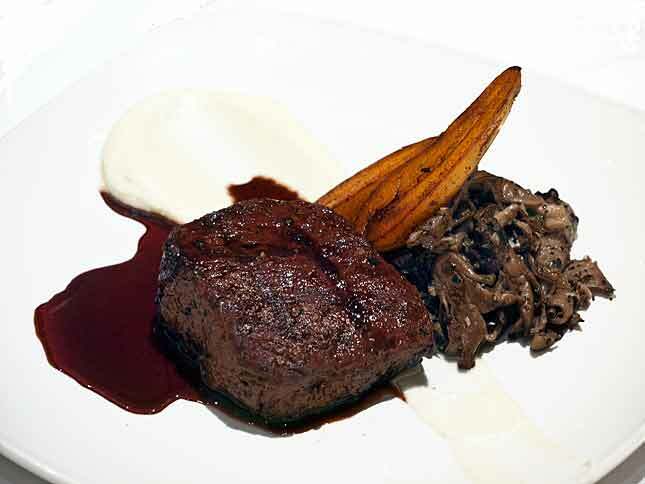 There are many great kosher restaurants yet to review and savor. We love sharing our experiences with you and hope you enjoy sharing with us here at The Kosher Scene. With z’man matan Torah upon us, we would like to wish all our readers a Chag Shavuot sameach! May this time of Torah and harvest bring cornucopian blessings of plenty into your homes and lives. 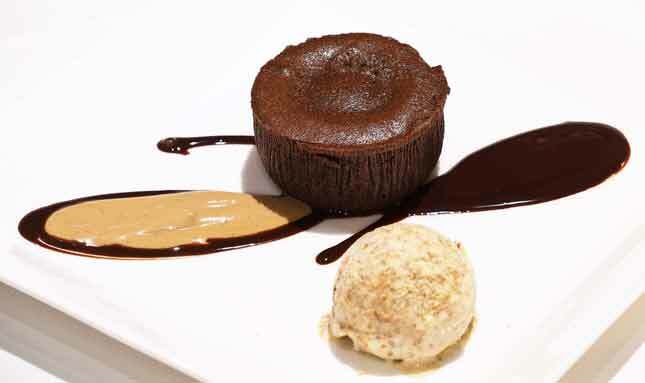 We’ve collected some great Yom Tov recipes here and here. Enjoy!